We will be serving morning refreshments and lunch. More importantly we will be giving away over hundreds of dollars worth of prizes throughout the day! All attendees will have a chance to win Gift Cards, Google Home devices, Google Daydream Headsets, and much more. Some good solid advice. It’s difficult to imagine a time when a lot of this wasn’t commonplace. Note the publication date of 08/09/2000! This was almost exactly 18 years to the day from today. 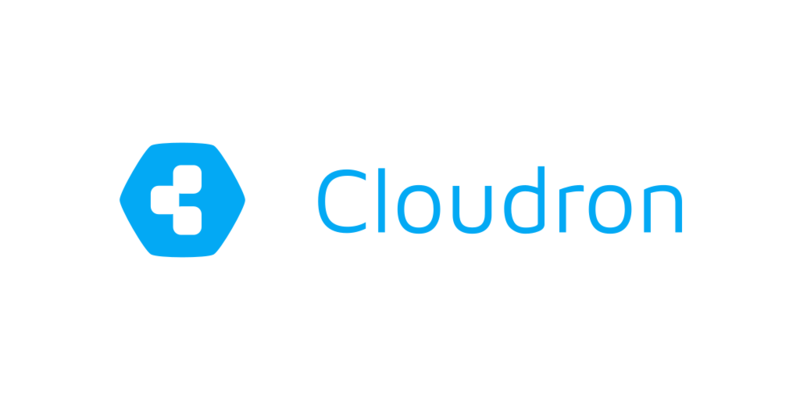 Cloudron the best platform for running web apps. I’m pretty comfortable on the command line. I can move about, issue commands, edit my profile, pipe things around, all that. However — and I’m probably supposed to admit this with a little shame — I’ve never really learned how to write shell scripts. Usually I’d write a Python script, a small command line app, or hack something together with Automator. It did the same job, but not being able to write a bash script from scratch felt like kind of a blind spot.